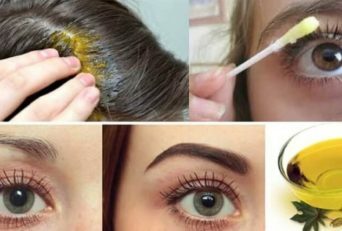 Egg diet is a new concept which has come up nowadays, and a lot of people have started following it as well. Egg diet, as the name suggests, is a low carbohydrate but a heavy protein diet. It has been designed to help people who are willing to lose weight without sacrificing the requisite protein their body requires. 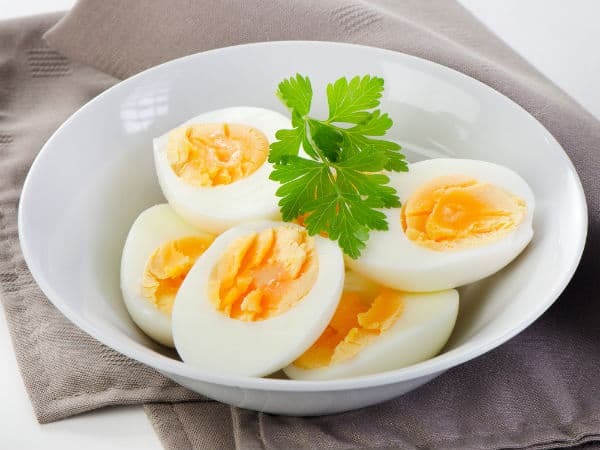 Egg diet has gained immense popularity due to its nutrition content. 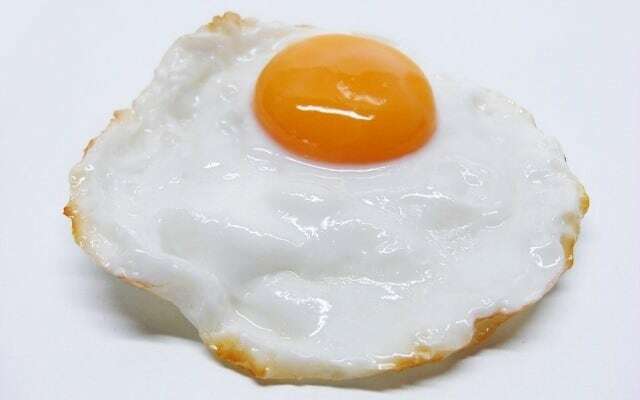 It is difficult to believe that one egg has about 75 calories, 7 grams of high-quality protein and 5 grams of fat. It has irons, minerals, vitamins and so acts as a powerhouse of disease-fighting nutrients. As we can all guess, it emphasizes the consumption of eggs, in different styles, as the main source of protein. So, let’s know more about it. 1. Is Egg Diet Safe? 2. Do You Need To Exercise With Egg Diet? 3. How Much Weight Can You Lose As Per This Diet Plan? 4. What Is The Estimated Period Of An Egg Diet? 5. Are You Allowed To Take Other Foods As Well? 6. What Is The Maximum Number Of Eggs Which Can Be Ingested In A Day? The egg diet has various types and versions of this diet which people usually follow. This diet plan does not follow extreme control and is simple. According to this version of, you can have eggs along with any other source of lean protein, at every meal. This diet is also called as a substitute of the Atkins Diet. Your meal can be assisted with low carbohydrate vegetables or grapefruit. This particular plan is followed immensely as it is considered to be the easiest form of egg diet. 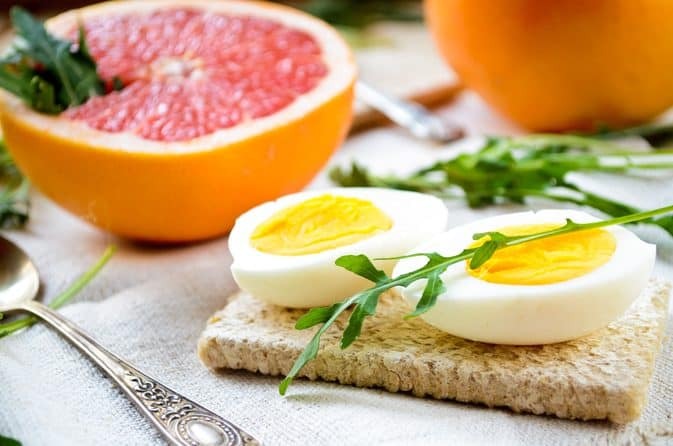 Breakfast: 2 Boiled eggs along with a grapefruit or 2 egg omelet along with low carbohydrate vegetables like spinach, mushrooms or cauliflower. Lunch: 500 grams roasted chicken breast along with broccoli or cauliflower. Dinner: 400 grams fish along with a fresh green salad without any sauce and salt. This diet variation is similar to the traditional egg diet plan only. The only difference is that along with every meal half, or full grapefruit has to be consumed by the person. Here there is a restricted intake of snacks, vegetables and other types of fruits. Lunch: 500 grams roasted or tandoori chicken breast, half grapefruit or other low carbohydrate vegetables. Dinner: 400 grams fish along with half grapefruit. This diet variation has led to both positive and negative results. 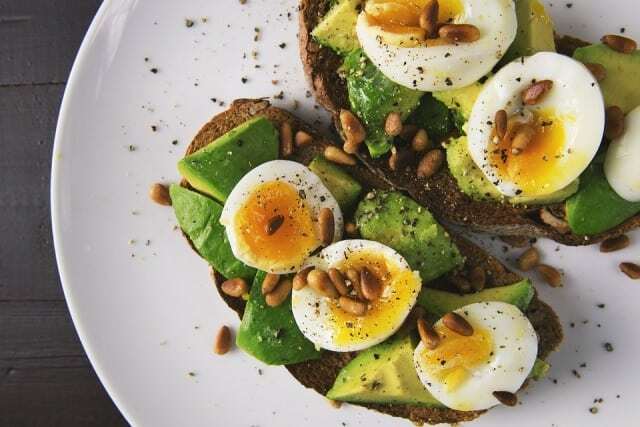 As per this diet, the person can have only hard boiled eggs throughout the day. No other food items, fruits, vegetables, snacks are permitted. This extreme diet plan continues for 14 days. The person can have water and drinks which are calorie free. This diet plan is not recommended at all by doctors as it is imbalanced and leads to malnourishment of the body. Further, it causes imbalanced bowel movements leading to either constipation or loose motions. 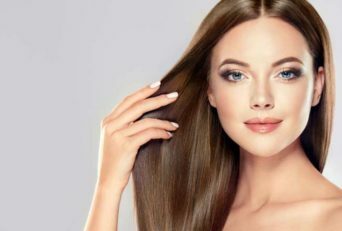 Out of the above mentioned three usually followed diet plans what I would recommend you to go for 14 days egg diet plan. It is common knowledge that Margaret Thatcher, the Iron Lady, used this particular version of the egg diet plan. Further, in 2010 as per “The Super Skinny Grapefruit and Egg Diet Plus” written by Hillary Michaels talked about this diet plan in detail. This particular diet plan requires alternate juice fasting days. The recipes of such juices have also been penned down by Michael in her book. 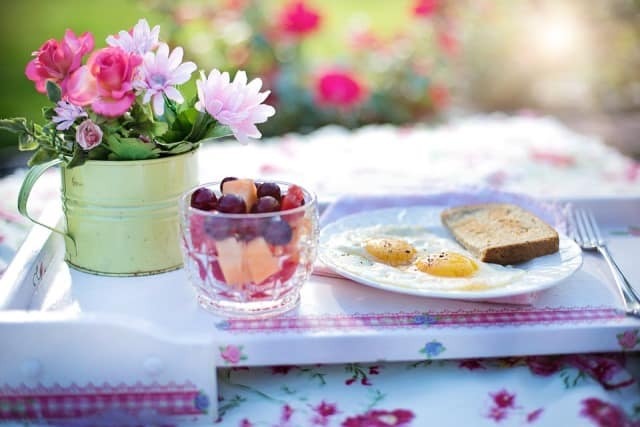 This two-week egg diet helps the person to lose weight because of the low carbohydrate approach it adopts. Breakfast: 2 egg omelet (or boiled eggs as you may prefer), boiled low carbohydrate vegetables like kale, carrots, broccoli, etc. along with freshly squeezed orange juice or watermelon juice. Lunch: roasted or tandoori chicken breast along with fresh leafy salads with a little cheese seasoning or steamed vegetables with either boiled eggs or poached eggs. Dinner: lean protein items like salmon or fish and to supplement that, you can also have some avocado or banana smoothie. The only thing which needs to be taken care of is that this diet does not favor snacks in between. It does allow you to have some amount of yogurt, grains, and approved vegetables occasionally. Another thing which needs to be analyzed is that if you choose to add fat, to your diet, then it will slow the weight loss process. So, using fat in the diet is seriously condemned. This particular diet plan continues for about two weeks, and it can be extended. However, that decision should be taken on the advice of a nutritionist. While you are on an egg diet, it is mandatory to follow the proper version completely to see the desired results. 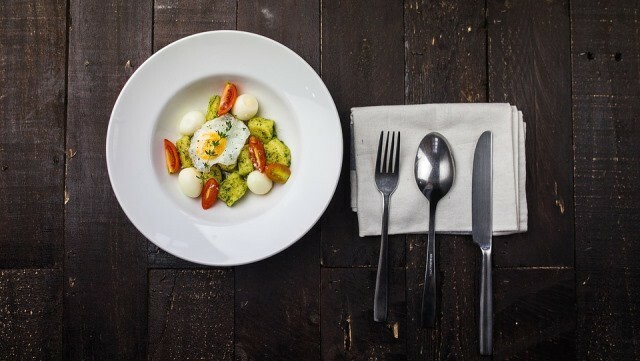 When on an egg diet there are certain restrictions imposed on you regarding the food items. Usually, these restrictions depend upon the type of egg diet which you are following and have been recommended to follow. Carbohydrate-rich food like bread, pasta, pizza, etc. Now following an egg diet plan is not easy and is thus not devoid of certain pros and cons. Due to the high protein and low carbohydrate content in the food being consumed, your appetite decreases. Eggs are a rich source of protein and vitamins, so it keeps your body warm and energetic all the time. Consumption of excessive eggs may lead to constipation and bad breath at times. The body is denied a balanced nutrition as there is very limited consumption of vegetables and fruits. Eating similar meals over and over for about two weeks does get boring at times. It has also been observed that while doing this diet you tend to lose weight quickly. However, once you leave it, and return to your normal routine, you tend to gain weight two times faster. Also, you might have to sacrifice strenuous work as there are no carbohydrates in your body to provide you energy. Now, because you are aware of the side effects of this diet plan, there are certain precautions which must be taken by you. If, while following this diet plan, you feel dizzy or nauseous, you should consult your nutritionist immediately. It is better to avoid regular exercise during this time, as the carbohydrate content is extremely less in your body. So due to exertion, it might even lead to low blood pressure and other associated risks. If you are already accustomed to constipation problems, do not try this diet plan as it may hamper with your bowel movements. Avoid all strenuous work while following this diet, if not, it may prove risky for your body. It is completely understandable that consuming the same dish, again and again, may get a little boring over a period. Therefore, this article further presents various egg recipes which are very simple to make and make the dish a lot more interesting as well. This recipe is very common and does not require any special effort. However, if not proper attention is given, the egg may crack and then it does not remain fit for consumption. a) Place the eggs in a saucepan and fill it with cold water. b) Add a pinch of salt or vinegar and place it on a high flame so that it can boil properly for about 7-8 minutes. c) Take out the eggs from the saucepan and let them cool down. d) Gently peel each one, sprinkle some salt on it and enjoy! These are considered to be fat-free and extremely healthy for the body. This recipe helps you to lose 3-4 kilograms within a week. And therefore is followed by many. They are commonly used for consumption as they are very easy to make. a) Add water to the saucepan and let the water boil completely on a high flame. b) Once the water has boiled, lower the heat and mix vinegar in water. c) Crack the eggs gently in the vinegar-infused water and cook for 3 minutes. d) Take out the eggs with a spoon; put a lot of herbs on it, and your poached eggs are ready. This particular dish is relished as breakfast or a brunch item, and this dish usually goes with a salad tossed with balsamic vinegar and oil-free dressing. 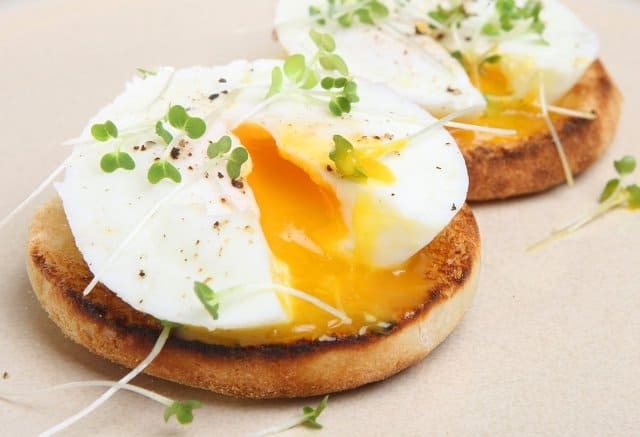 This egg recipe is a little slower, however, surely helps you to lose weight instantly. a) Place a non-stick pan on high flame allowing it to turn hot, then immediately crack the eggs into a custard cup and gently place them on the pan. b) Cook the egg on a slow flame for about 5 minutes or until the yolk thickens. c) Using a spatula, flip the eggs gently and cook for about 30 seconds. d) Season the egg with pepper and salt and enjoy the dish! This recipe is a favorite item for many people as it is considered to be a perfect blend of eggs and vegetables. This is the best way to shed extra body fat accumulated in your body as it provides both protein and minerals to your body thereby cutting fat completely. a) Crack the eggs in a bowl along with the vegetables and salt, and whish the mixture until foamy. b) Heat a non-stick pan and pour in the egg mixture. c) Cook on a low flame until the bottom portion starts turning into a beautiful golden glaze. d) Transfer the serving to a plate, and your healthy omelet is ready. I hope these recipes help you to follow your diet in a more determined way. Fruits such as grapefruit, blueberry, avocado, etc. Vegetables like spinach, mushroom, kale, lentils, etc. The above mentioned is a starter pack for you, if you are planning to continue with this diet plan. As you keep on advancing with this diet plan, you might have to rush to the store a bit frequently for other items as well. It is common knowledge that at times, people are not able to consume so many eggs in a day. Beans: they are a great source of protein as 1 cup of black beans has 15 grams of protein. Fish: they provide a lot of proteins to the body and helps to reduce inflammation in the body. Hard cheese: this is the absolute substitute of eggs yet; they slower the weight loss process. Meat: it provides a ton of protein, however; they do add some amount of fat in the body as well. Other pulses: pulses are a cheap but a vegan source of protein. Many people, who are vegetarian, rely only on this method for protein content. 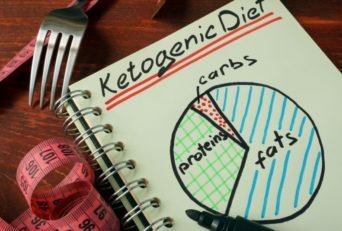 Further, while reading this article, I am sure you must have some questions and doubts about this diet plan. However, if you follow the egg diet plan, you consume only 1000 calories a day. Further, due to low carbohydrates in your diet, you are at a risk of cardiovascular diseases. 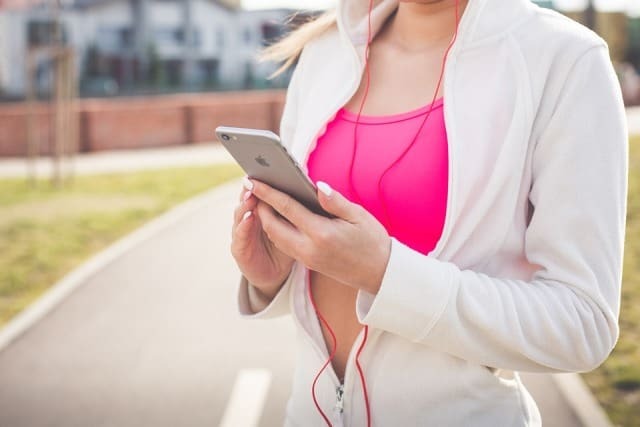 Exercise is always considered to be good along with a diet plan. However, when you are following the egg diet plan, it is advised not to follow an exercise routine. Due to lack of carbohydrate intake, your body has no strength, and you may tire out. So avoid exercise while doing this diet. But you can continue with some easy and simple workouts. It usually depends on the metabolism of the person and how well he has followed the diet. But usually, a person may lose to 6-11 kgs of weight in about two weeks. The estimated period for an egg diet is 14 days, and it may extend to 21 days. But if somebody wants to follow this diet for less than 14 days then they may not get the desired result. It is claimed that when you are on an egg diet, you should take a lot of water and zero calorie drinks. A few fruits, low carbohydrate vegetables can be had for better health. The only thing which has to be avoided is the intake of carbohydrate-rich products. This depends upon the person’s capacity and his requirement of protein in the body. However, medically and nutritionally, you can have about 3-4 eggs in a day.